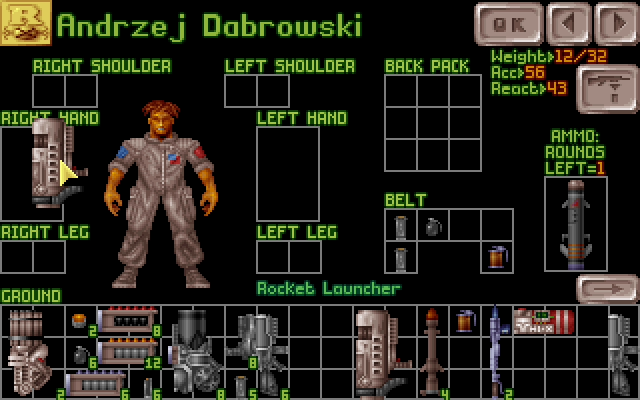 Description: A free open-source reimplementation of the original X-COM, written from scratch to provide all the fun with none of the limitations. by a very supporting community. sound and gameplay with a brand new codebase written from scratch. Moddability: Tweak the game to your heart?s content. or just put in all the crazy stuff you?ve always wanted! None of it is hardcoded. can take a crack at it. MorphOS version was created by Pawel 'Stefkos' Stefanski. And many many thx to OpenXCom developers!